At Wes Bailey Attorney at Law, LLC, we understand that in most legal problems, you only get one chance to achieve a successful outcome. Attorney Wes Bailey is a skilled attorney with a proven record of success achieving results for people like you. Before opening his legal practice, Wesley Bailey served at the Louisiana Supreme Court and the Louisiana Economic Development Department, helping in the efforts to spur economic growth in the aftermath of Hurricane Katrina. 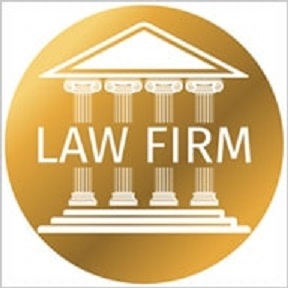 Mr. Bailey is a member of the Louisiana Association of Criminal Defense Lawyers, an organization committed to promoting a fair, accurate and humane criminal justice system through education, advocacy, and the development of effective and professional defense lawyers. 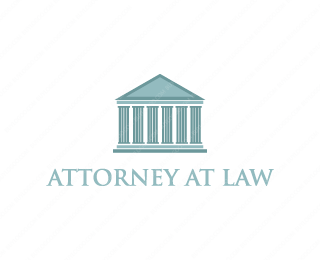 In establishing his Leesville law practice, he is committed to providing high-quality legal services to people throughout Vernon Parish and across surrounding areas, including Alexandria, Natchitoches and the Fort Polk Army Base.